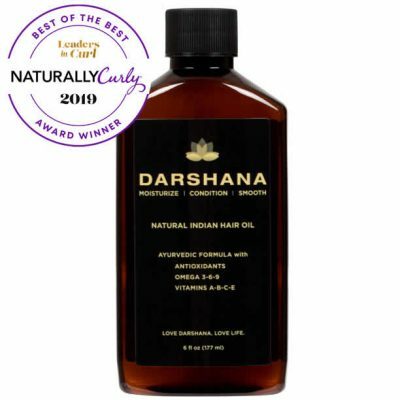 Darshana Natural Indian Hair Oil will rejuvenate, hydrate, and transform your hair. It is made with an ancient Indian Ayurvedic formula rich in antioxidants, omega oils, and vitamins that will moisturize and restore your hair. You will see results after just one use. We invite you to experience the Darshana difference! Available in 6 oz. and 2 oz. sizes with a fresh citrus scent.